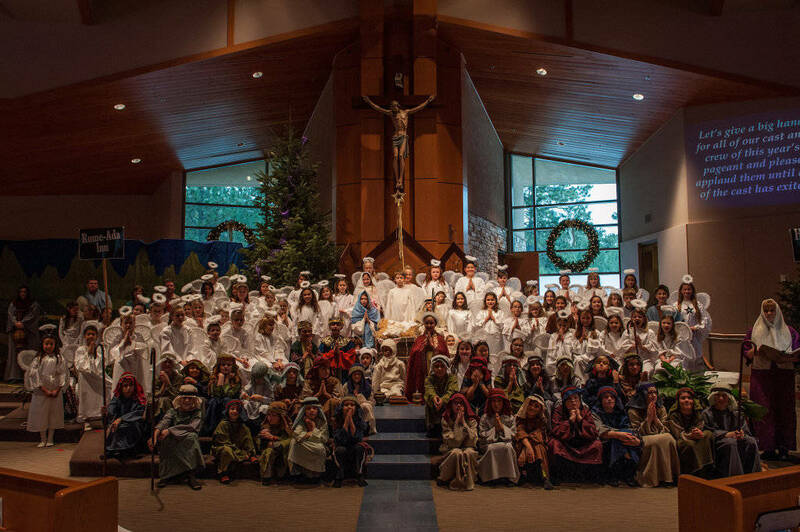 Our 2018 Parish Christmas Pageant is Scheduled for December 16, 2018. Registration will be in November 2018. Thank you for everyone who participated in our 2017 Christmas Pageant.